This free Wine Mockup allows you to showcase your wine bottle label in a realistic way. 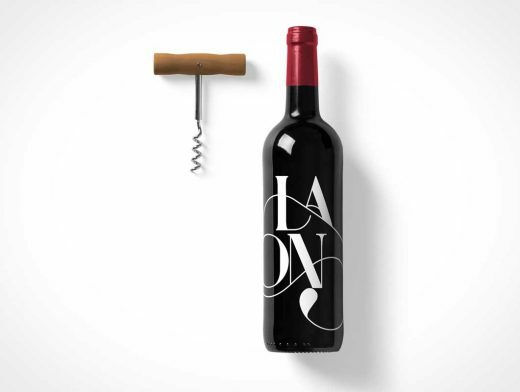 Select the smart object in the psd bottle mockup and insert your design into it. Hit save and you’re done. Have fun! Get more of wine mockup and the entire set of 10 PSD Restaurant Mocku-Ups with 92 items.